I have always been involved in sport: from marathon running, cycling, swimming and football to skiing, canoeing, volleyball and squash! In my younger years (which can’t have been too long ago…), I represented the Royal Air Force in football and swimming, and was a member/coach of the Prison Service National Volleyball team. 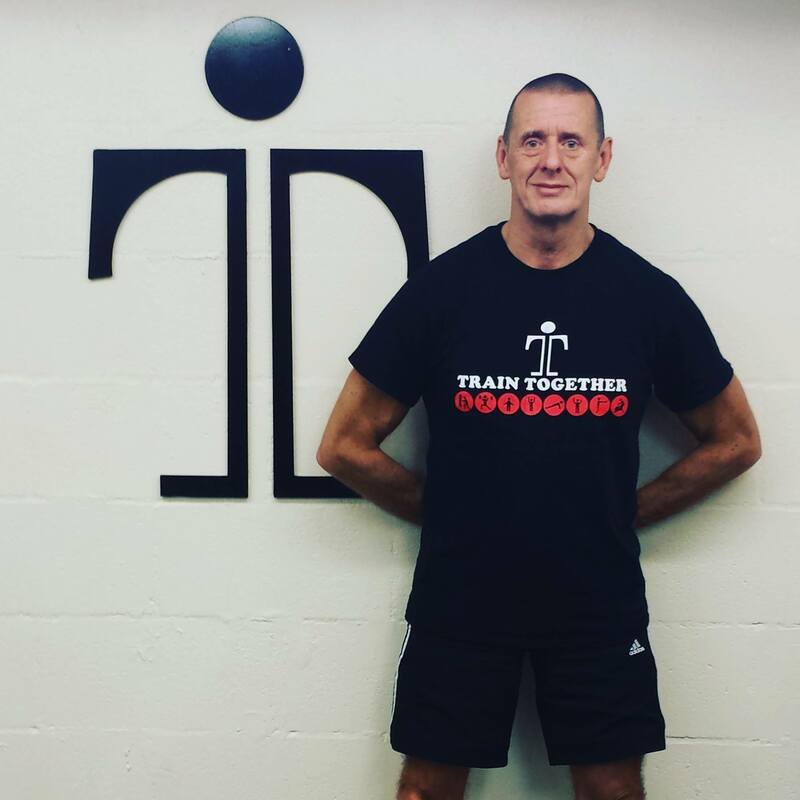 Throughout my career, I have delivered various sports to a huge range of different people, from the very young to the slightly older; I have been involved in teaching at schools, prison establishments and gym environments. Basically, I am a Level 3 Personal Trainer with heaps of experience (you can rest assured that you are in very safe hands)! I am a big believer that you are never too old or too young, too fit or too unfit, too big or too small to achieve your fitness goals. We can all improve with perseverance, get up and go. It’s not easy, but we will help you to stay motivated, to improve and to reap the rewards. I hope to see you on one of my classes soon! Get in touch with Kev today!